Silicone retains it’s properties at high temperatures, great for gaskets, heat sealing equipment. Uses Gaskets, High temperature applications. Sizes 1.2m wide x 10m long. Natural Rubber 40/45 ShoreA.Also known as Gum Rubber. Made from Natural Rubber 50/55 Shore A. 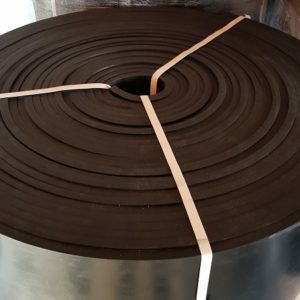 This is a high quality conveyor belt skirting rubber. Available in rolls up to 30mtrs long. 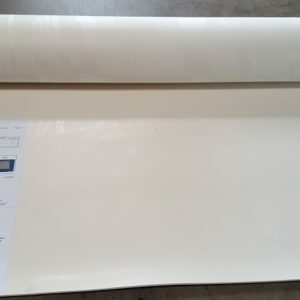 FDA Approved White Nitrile Rubber. 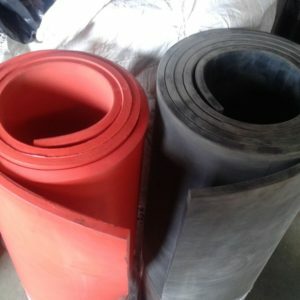 Used in applications where a high quality food grade rubber is required. 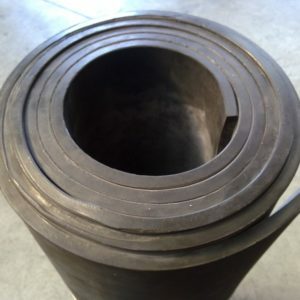 Nitrile Rubber has good resistance to animal and vegetable oils.